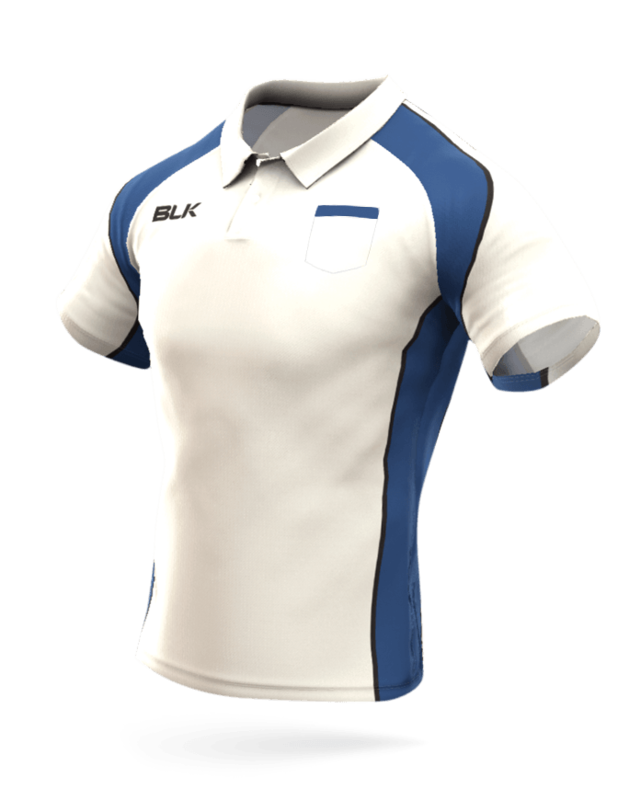 Player comfort and performance are crucial to the design and development of BLK’s On Field Teamwear ranges. 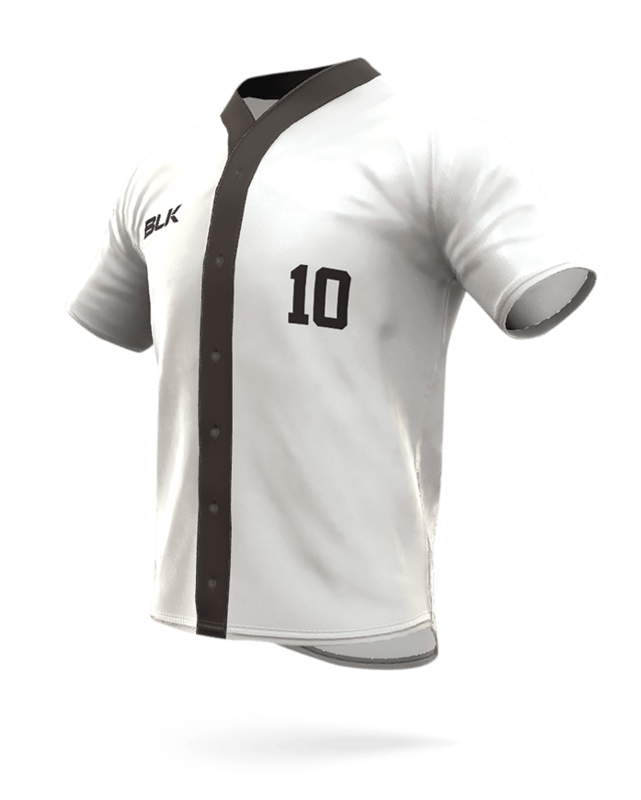 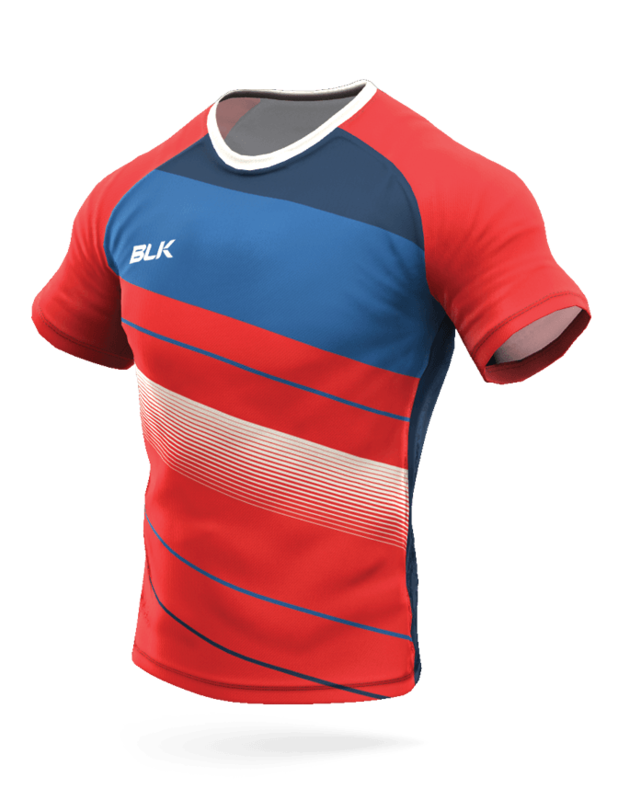 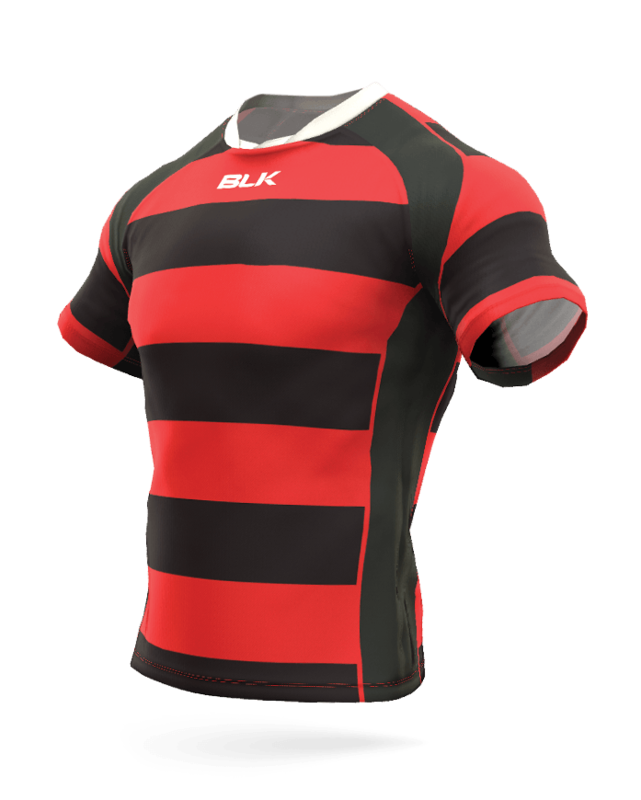 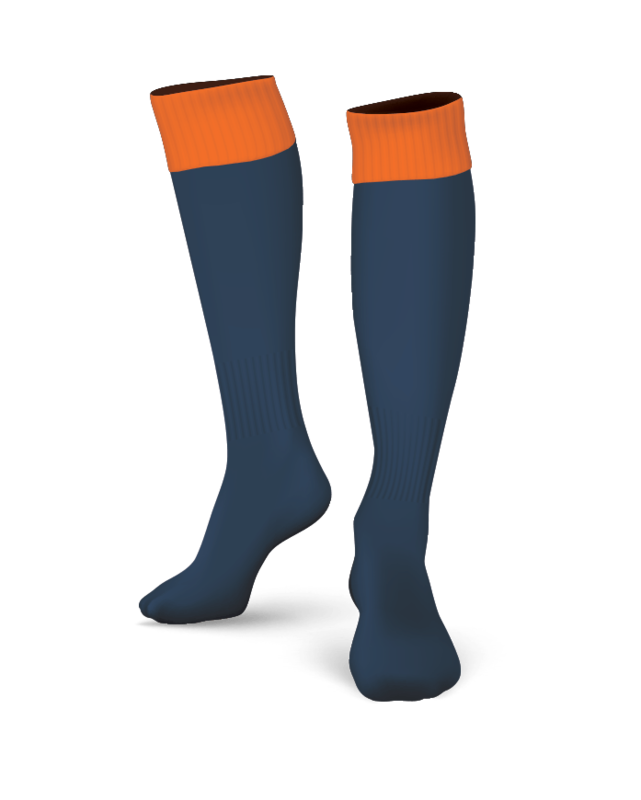 Like sporting teams invest in the future development of their elite athletes so to does BLK Teamwear towards the development of their on field jerseys, playing shorts and socks. 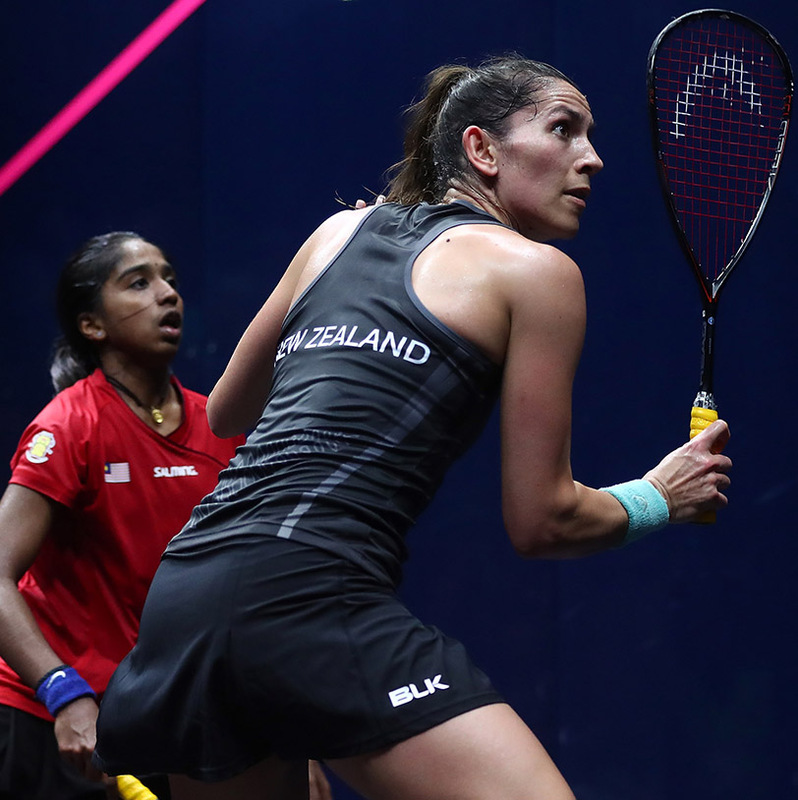 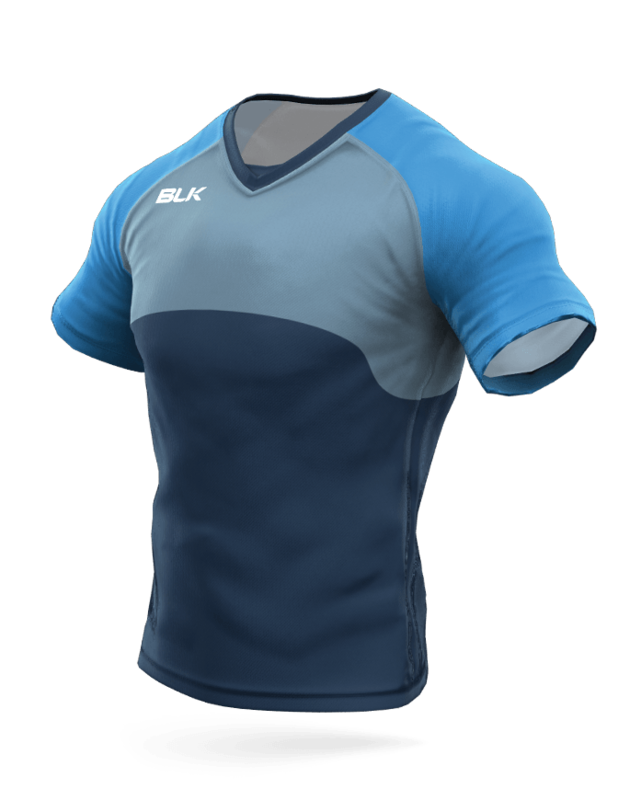 Utilising BLK Teamwear’s very own fabric technologies and combining them with modern articulated design, our team of professional designers have created the most innovative, durable and performance enhancing On Field player teamwear in the world. 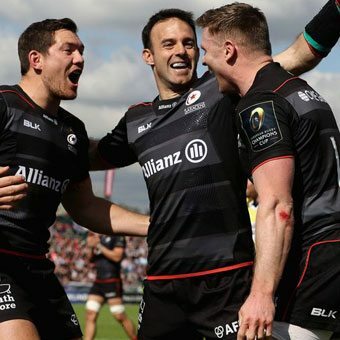 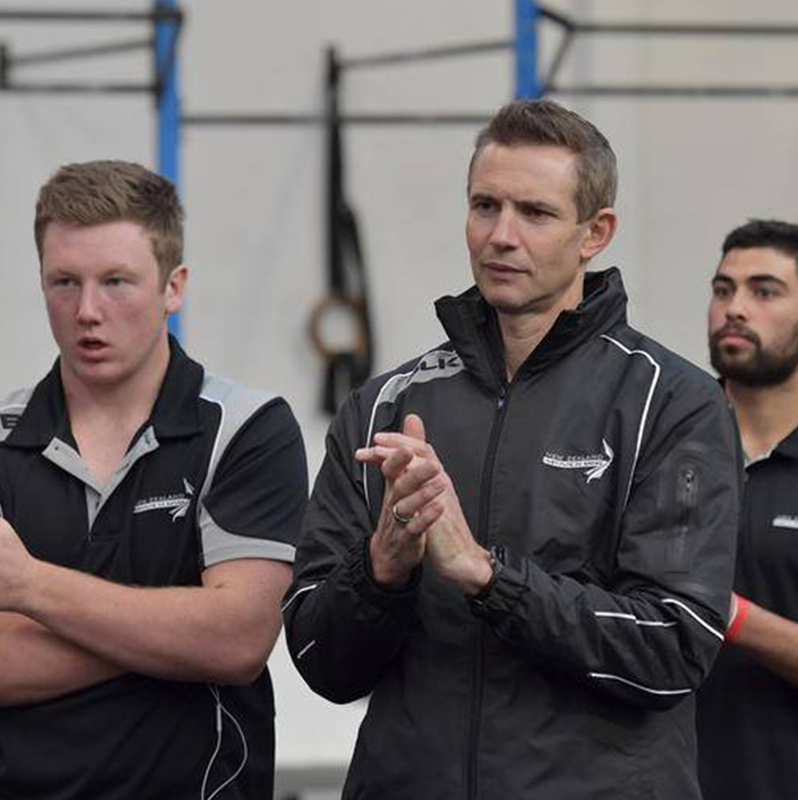 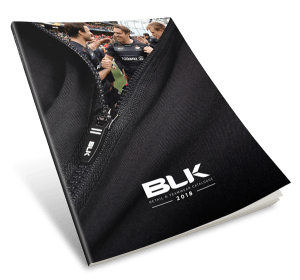 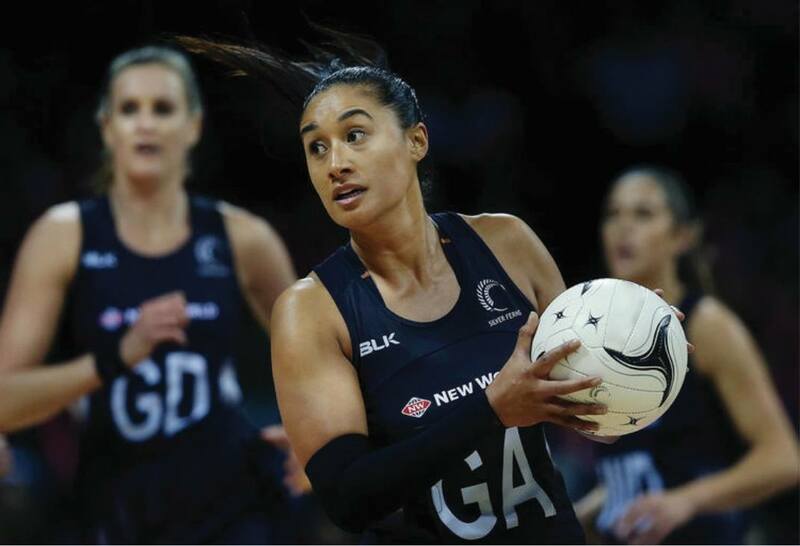 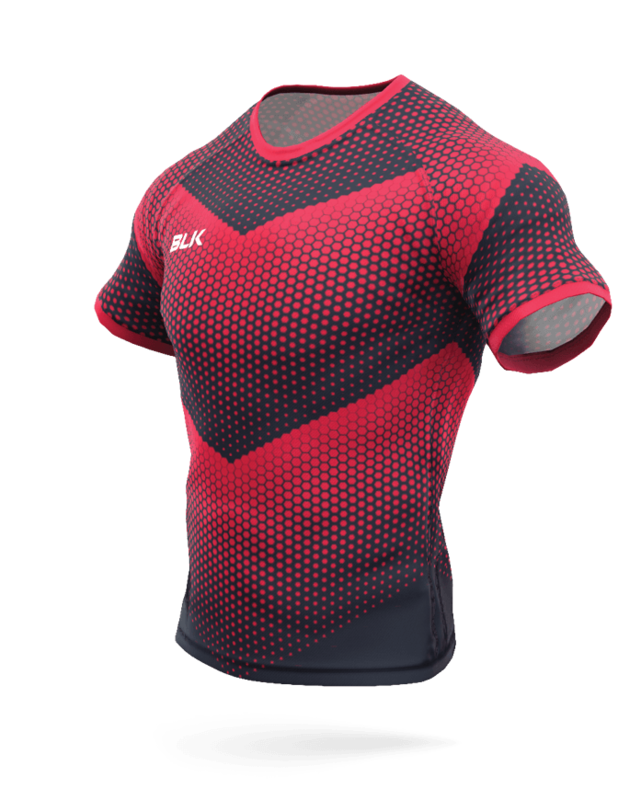 Strengthened lightweight fabrics, moisture wicking and temperature controlling features fused with functional and articulated panels for enhanced athlete comfort make BLK’s premium On Field Teamwear range the perfect fit for players and teams of all levels. 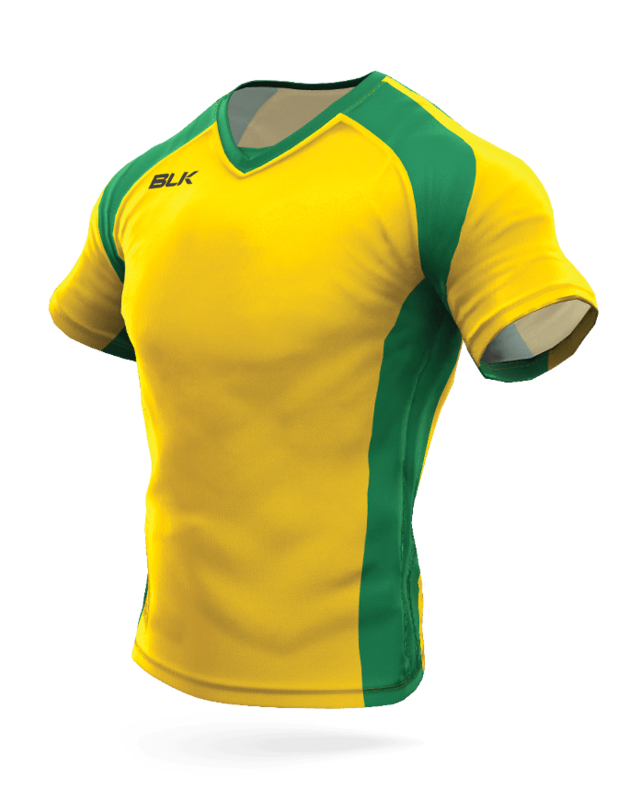 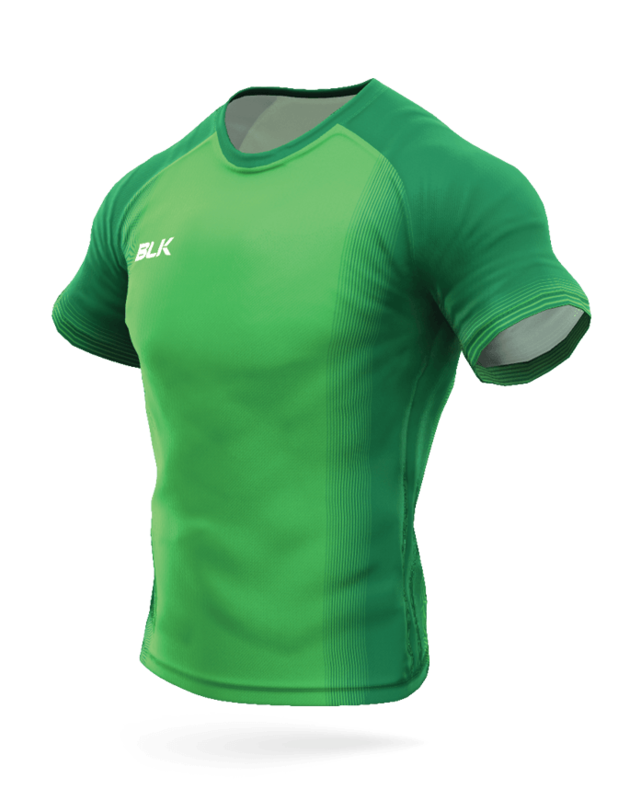 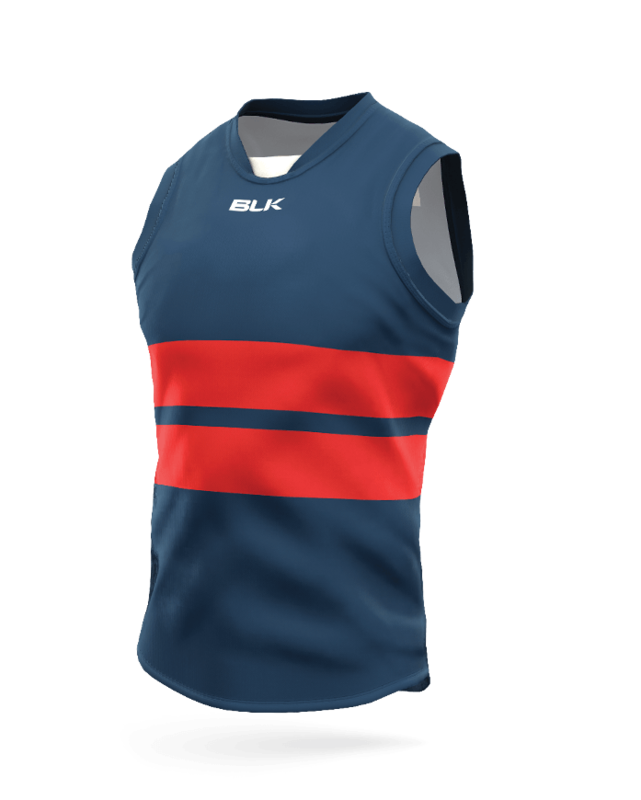 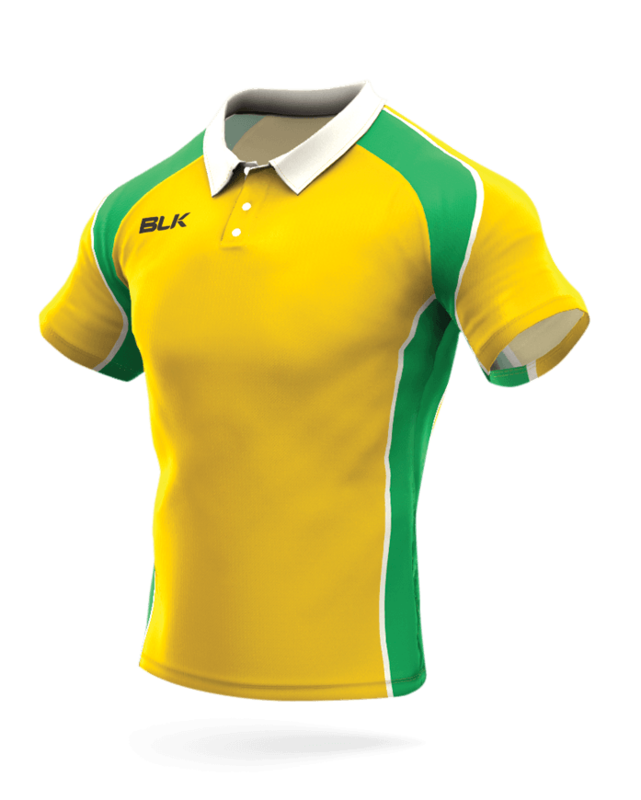 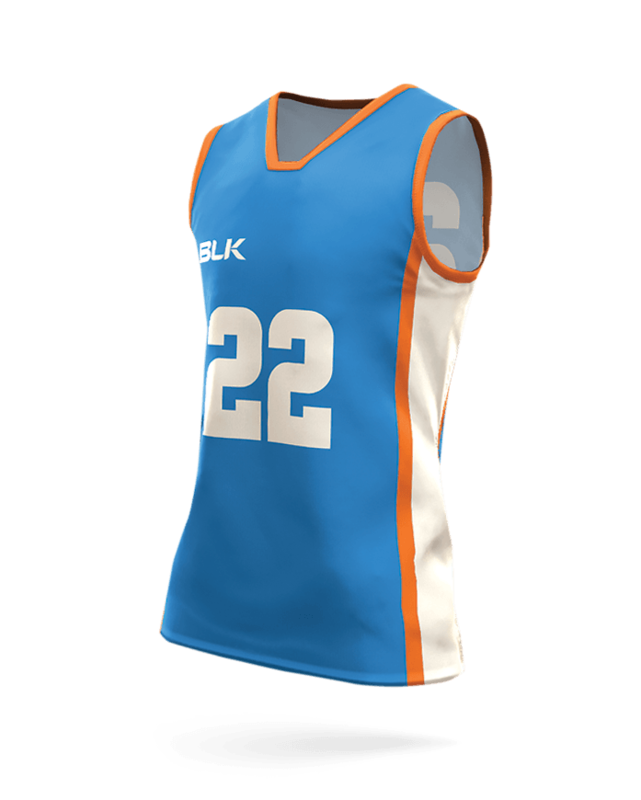 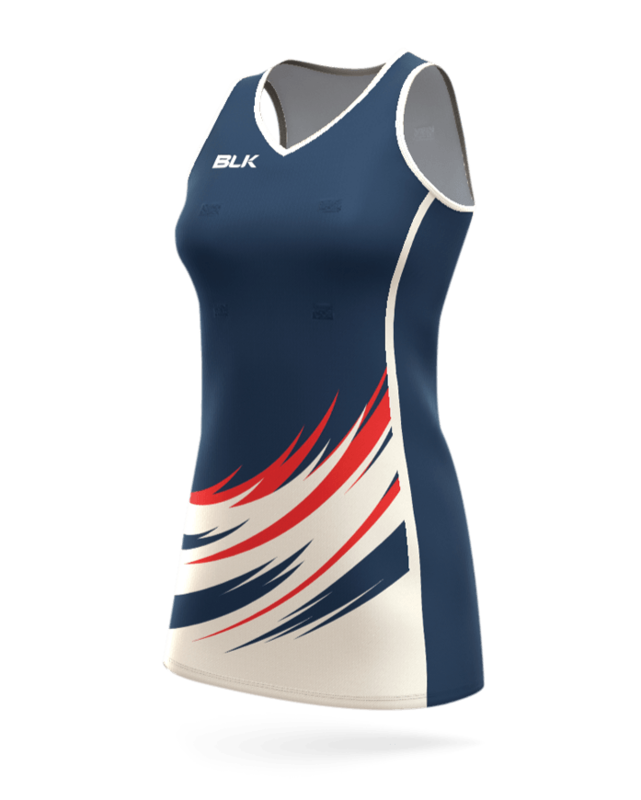 to develop your very own, custom teamwear range.